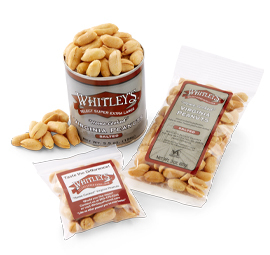 Our delicious salted peanuts are distinct in that they are made the old-fashioned way. 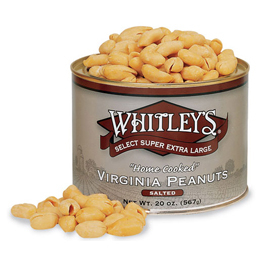 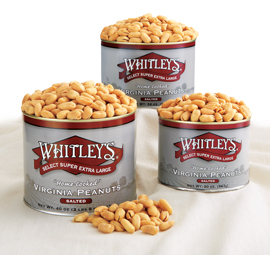 We hand-cook our Virginia peanuts to perfection and then add the perfect amount of salt at exactly the right time to make the crunchy, fresh flavor we're known for. 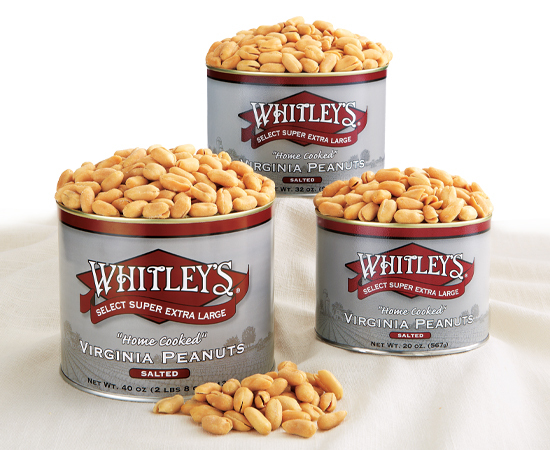 You can't go wrong with any one of our gourmet salted peanut products!